Across America, communities are using National Voter Registration Day to celebrate our democracy by exercising our most basic right: the right to vote! Thousands of Americans will register to vote on September 23. The League of Women Voters of the Livermore-Amador Valley will have a voter registration table at the Dublin Library to assist you in registering to vote, and/or with any voting registration related questions. 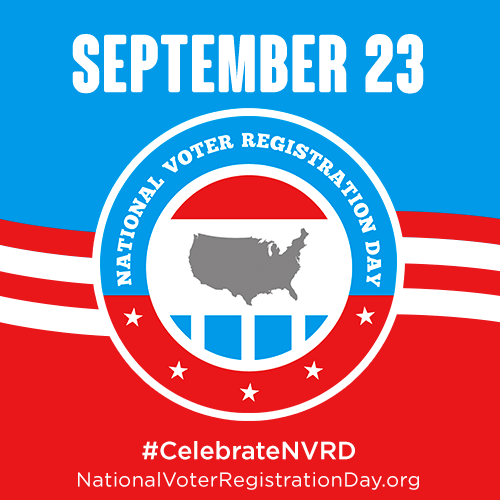 WHEN: National Voter Registration Day, Tuesday, September 23, 2014 from 12:00 pm to 6:00 pm.